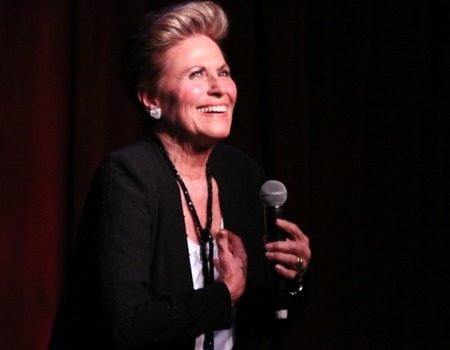 Last Autumn, after a twenty year hiatus, West End favourite Lorna Dallas - who originally came to prominence in London when she co-starred opposite Dame Cleo Laine in the landmark revival of Jerome Kern's Show Boat - returned to the cabaret stage with her new show, Home Again. 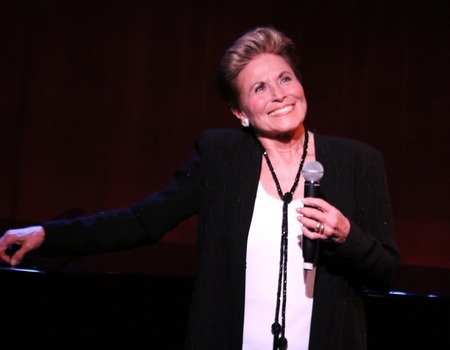 For all of those who were unable to attend any of the previous viewings, Ms. Dallas is giving two final performances of Home Again this October at Crazy Coqs. Once again, the inimitable Jason Carr will be at the piano and award-winning director, Barry Kleinbort, is at the helm.